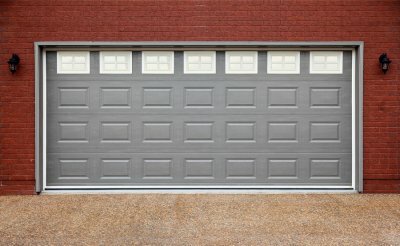 Which Type of Garage Door Opener Should You Choose? Your garage door opener allows you to easily open and close your garage’s entrance, without having to leave the comfort of your car. If your garage door opener is starting to malfunction, you should not wait to schedule garage door repairs. Garage door repair companies in Jacksonville offer a variety of the latest garage door opener styles. By choosing a properly functioning model, you can help prevent the need to schedule emergency garage door repairs in the future. 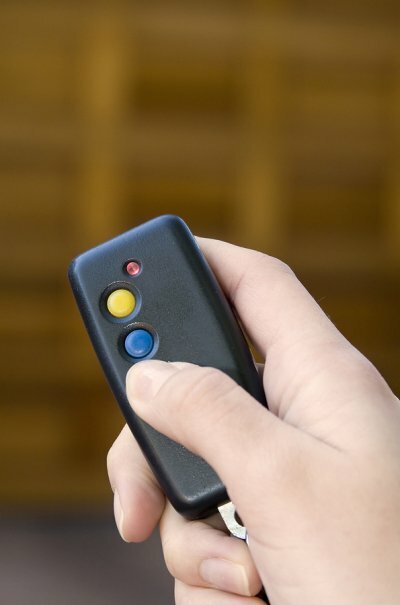 If you are shopping for a new garage door opener, take a look at these three different styles that may function perfectly in your space. The chain drive opener is a common style of garage door opener that is found in many homes across the country. If you are shopping for a reliable garage door opener that will safely lift your garage door, you may want to choose a chain drive model. This type of garage door opener uses a chain and pulley system to hoist your garage door into position. 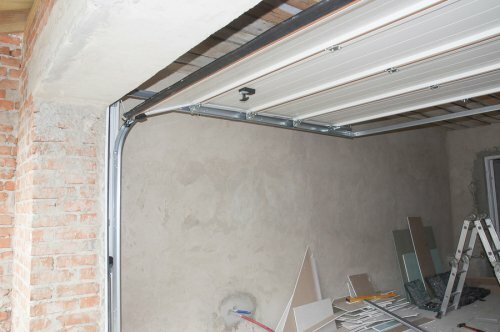 If you are looking for a garage door opener that is a bit quieter and more efficient than a conventional chain drive model, you may want to consider a belt drive garage door opener. 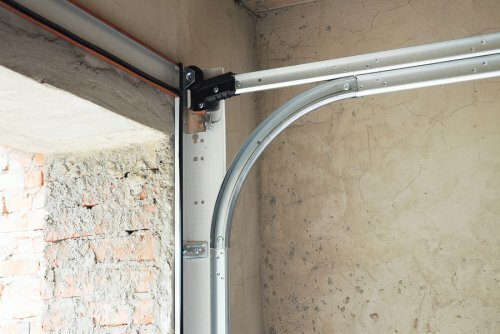 Rather than using a noisy chain to open and shut your garage door, a belt drive system uses a lightweight belt design. You will find that your belt drive opener is the perfect solution for your attached residential garage. A screw drive opener is another functional alternative to a conventional chain drive system. Rather than relying on a chain or belt to open the garage door, this type of opener uses a heavy duty screw. As the screw rotates, it will safely move your garage door into position. One of the terrific benefits of a screw drive opener is that this type of system generally requires less maintenance than any other garage door opener system. 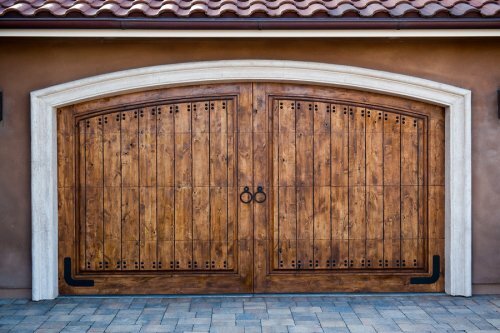 If you are shopping for a new garage door that is as functional as it is stylish, look no further than the steel carriage house door collections from Amarr. In this video, you will learn about the various collections that the Amarr brand has to offer for your garage. The Classica Collection is distinguished by its three-section design and large glass accents. In comparison, the Oak Summit Collection combines great style with terrific affordability. A company that offers garage door services in Ponte Vedra can help you choose the best Amarr collection for your household. Once you have chosen an Amarr garage door that meets your requirements for style and function, you will be ready to start the garage door installation process. With services from a team of professional garage door experts, you will be able to make sure that your new garage doors are installed safely.